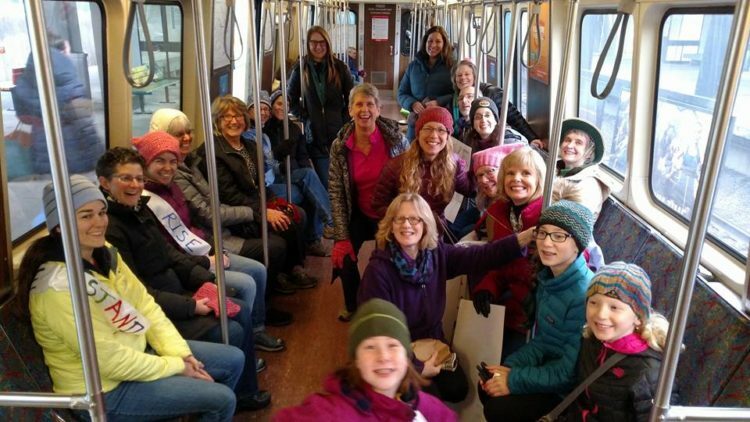 The Melrose UU Church will be participating in the Women’s March in Boston on Saturday, January 21 2017. We will meet at 9:00 am at the Oak Grove “T” Station, near the Bike Cage. We can ride the Orange line in together. 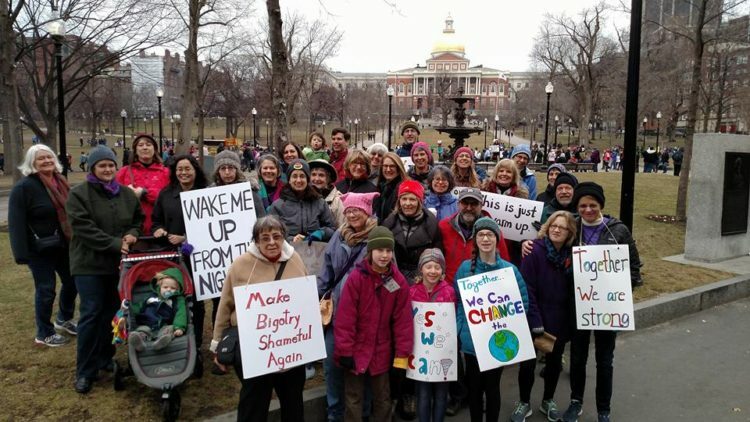 The march will begin at the Boston Common, where we hope to meet-up with other UU congregations. Here’s our opportunity to march in solidarity, against violence and hate, and to stand on the side of love!